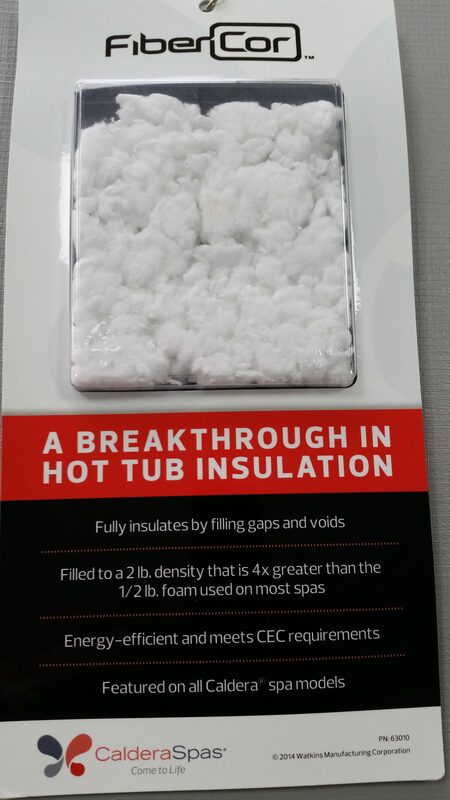 Exclusive to Caldera Spas This is the highest grade of insulation used in all of our hot tubs at Oasis Hot Tubs And spas, This will help keep the running costs lower, This captures and locks the heat inside , Unlike Foam insulated tubs, Its preserves the cabinet making the hot tub last longer, unlike foam it doesnt dampen and weaken the cabinet. This Insulation wont be found in any other hot tub than a Caldera Spas. 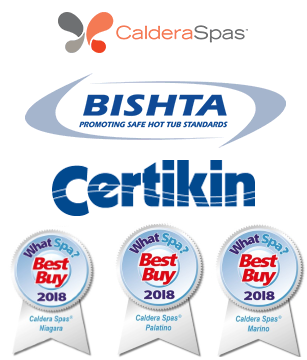 have the best of both, Highest standard of hot tub with lower running cost, low maintenance at low prices.